Listen as Joseph Williams and Tamara Rogers go head-to-head in a semi-formal debate about the ethics of buidling in blockchain! Resolved, that the development of blockchain and distributed ledger technologies will produce a decentralized utopia. Affirmative (Utopia) speaks first. PNW Blockchain is starting its second Meetup Series! In addition to our monthly Beer and Blockchain: Hands-On event, we’re going to be hosting debates and presentations on topics associated with blockchain and the development of distributed ledger technologies. 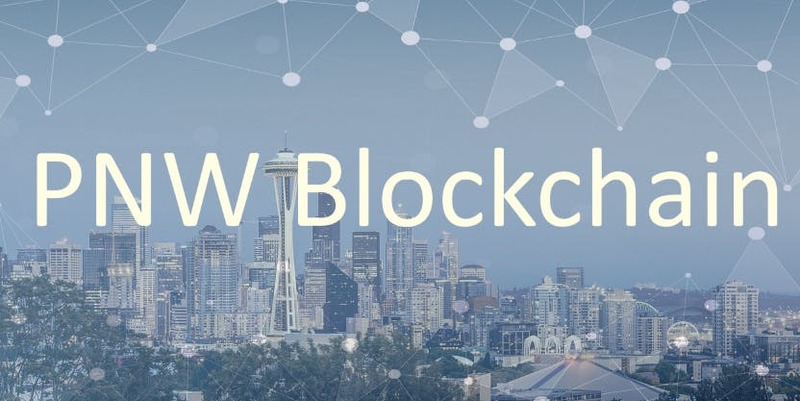 To learn more about this and all of the blockchain-related events happening in the greater Seattle area, please visit https://www.pnwblockchain.com/.